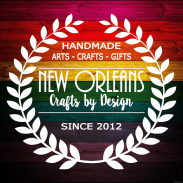 New Orleans Crafts by Design: Updating Soon!! I have been spending most of my time making wreaths, promoting my Etsy Shop and my Ebay Store and kind of neglected my blog. 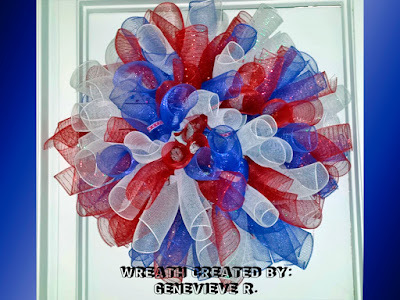 I am in the process of revamping the whole thing and adding photos of all the wreaths I have made to date.